It's hard to remember a time when Glossier wasn't all over our Instagram feeds. Over the past few years, it's won the hearts of millennials and Gen Z'ers everywhere with its minimalist packaging and up-close photos of dewy faces that are nothing short of #skingoals. It has even been labelled a "disruptor" in the industry. But while its universally appealing skin and body products have earned many loyal fans, there is one thing that's noticeably been lacking from the brand: its complexion range. At least, until now. Today, Glossier announced that it was expanding the shade ranges of every coverage option in its lineup, including Skin Tint, Stretch concealer, and Wowder. The foundation and concealer shades increased from five to 12, while the finishing powder went from three to five. 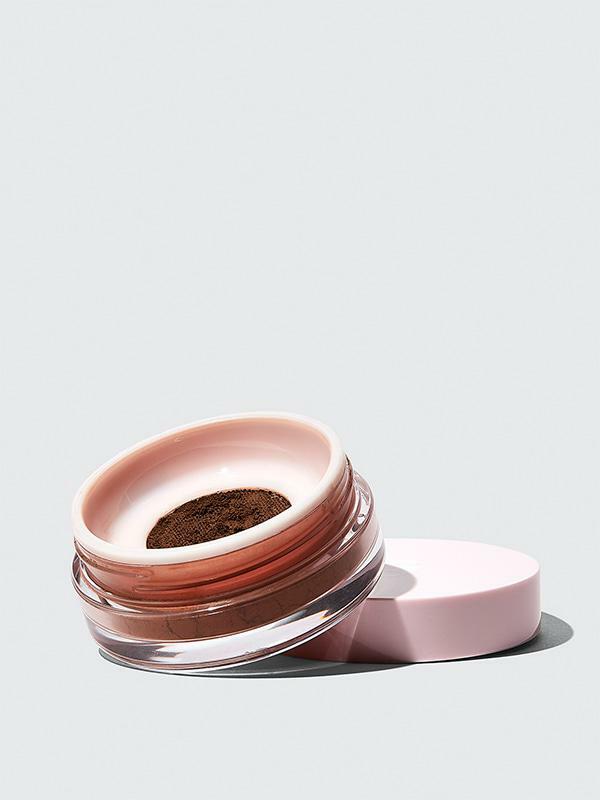 Unique to this expansion is that most of the shades are brand new, even from the existing offerings, in an effort to make the ranges as balanced and comprehensive as possible, a Glossier rep told Marie Claire. It's a progressive move for the company, and a long time coming as more and more brands react to the demand for more inclusive ranges. "We knew that there were gaps that needed to be filled," Kym Davis, head of product development told Marie Claire. Looking to improve, the brand turned to its favourite focus group: its customers. For a year and a half, Glossier dived into research and development that included surveying customers at its flagship stores and scouring through user feedback. It was then that they were able to see what was missing. And it's clear customers are elated by the news. "Glossier expanded their shade range and I AM THANKFUL. I had to buy two different shades to make my colour and now there’s something for the in-betweens and I am living," wrote one Twitter user. "Although they could have started with a more diverse colour range from the beginning, this is a good step!" wrote another. And the shade expansion isn't all that's new. Glossier also launched a new Shade Finder tool on its website that shows the specific shade offering on people with various skin tones so that customers can select their match more confidently. The range is separated into four new categories, which include light, medium, deep, and rich. Undertones are also categorised, with warm, neutral, and deep as options. 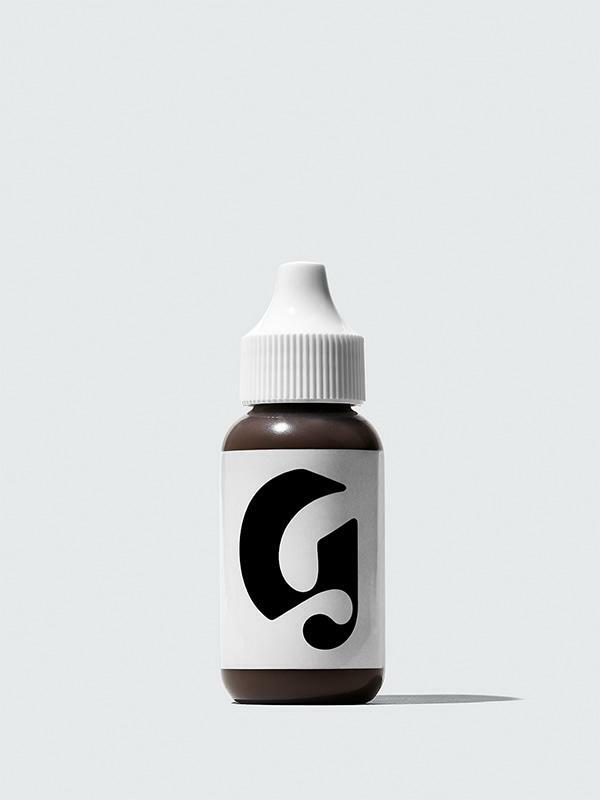 Aside from the new tool and categories, the new numbering system is also receiving praise by GlossierBrown, a Glossier fan page for women of colouierr, for listing the darkest shade first (rather than last) — a subtle but important distinction led by Black-owned brands like Beauty Bakerie. 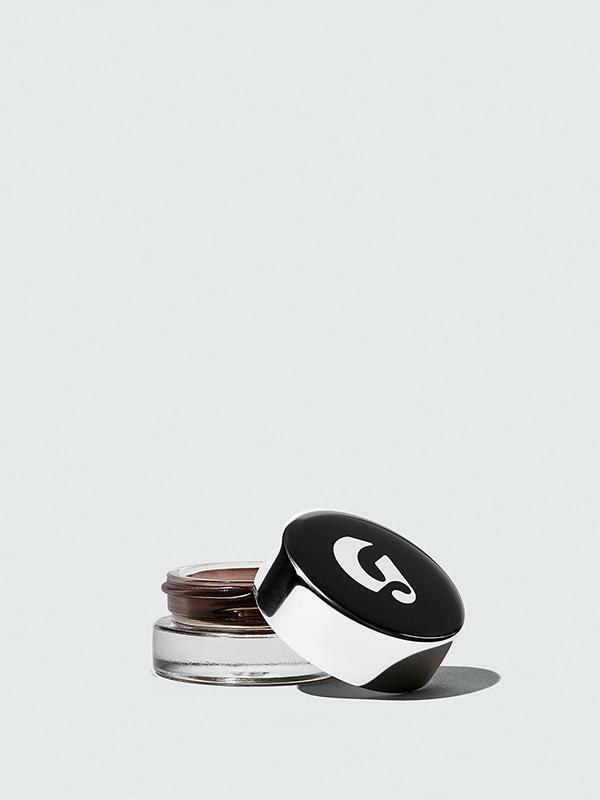 Refinery29 reached out to Glossier to see if we can expect more shades to come down the pipeline. While the brand indicated that it doesn't have plans of an additional expansion as of yet, it is "always listening to customers and will take any feedback into consideration." It clearly makes a difference.